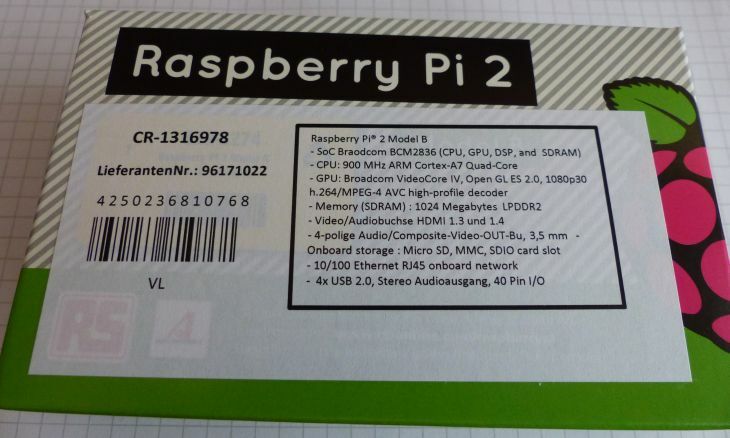 The Raspberry Pi Foundation has released the Raspberry Pi 2 Model B in February 2015. I received the RPi board at the end of February and during nearly 2 weeks, I updated GLSL Hacker. It was a nice experience because this new iteration of the Raspberry Pi is fast. 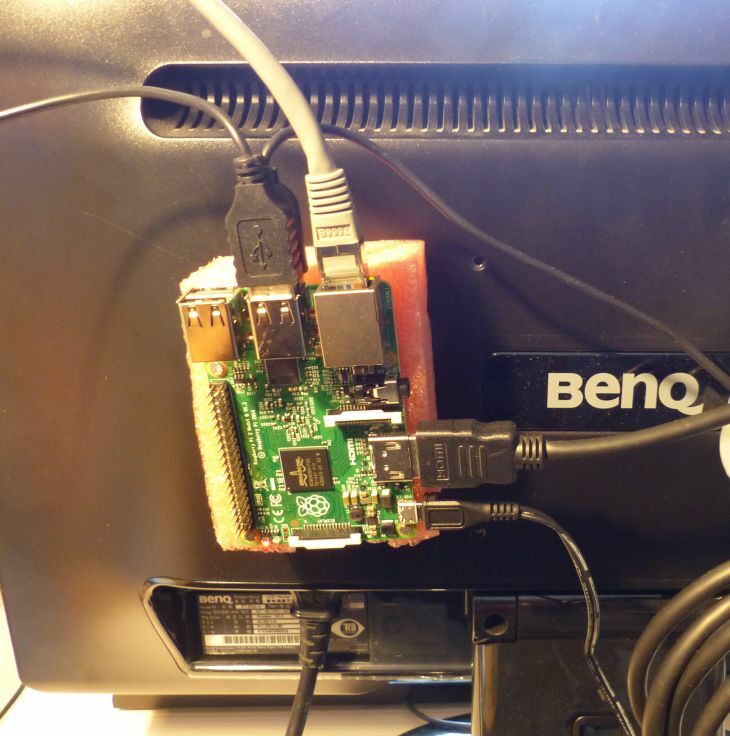 I didn’t use cross-compilation tools on a remote system, I directly coded on the RPi board. The direct coding on the RPi 1 was a laborious task because the first version of the RPi was slow, very slow… But things have changed, and the Raspberry Pi 2 is now a viable solution for working directly on the board. 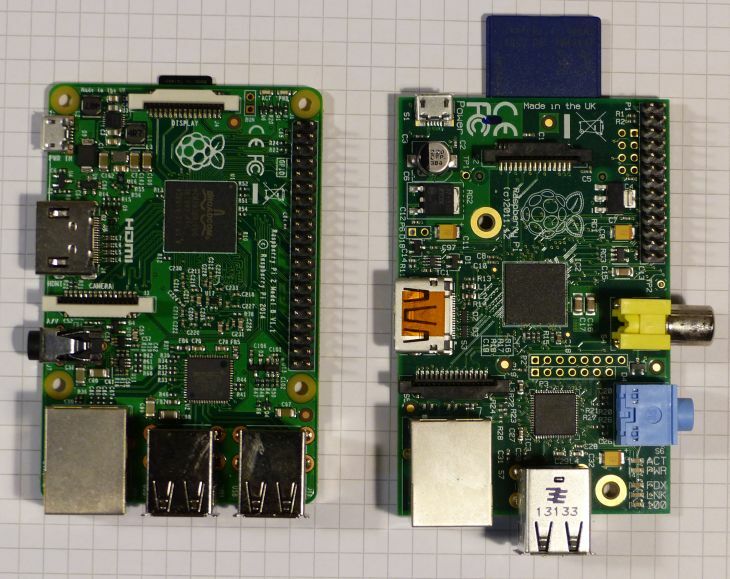 The RPi 2 can be seen as an ultra boosted version of the RPi 1. The gain in performance is essentially due to the quad-core CPU and the 1GB of system memory. For the sake of memory, the RPi 1 has a Broadcom BCM2835 processor (with a single-core ARM1176JZ-F CPU) and 512MB of RAM. 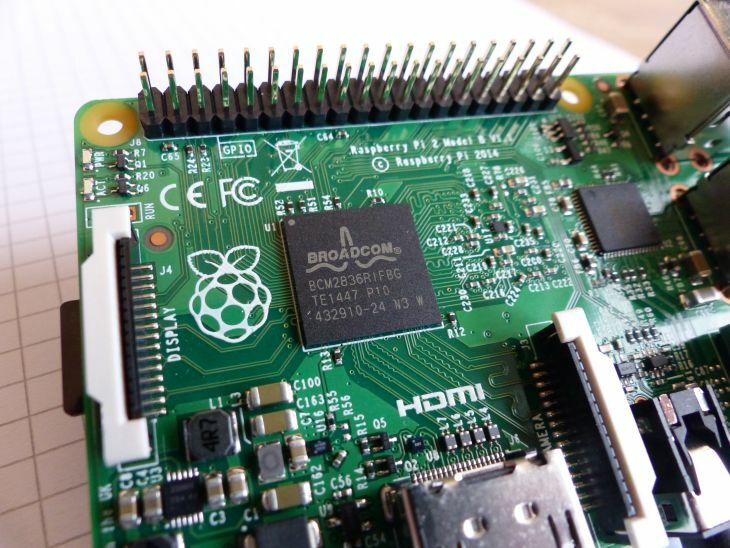 The Raspberry Pi 2 comes with the Broadcom BCM2836 processor that includes a 900MHz quad-core ARM Cortex-A7 CPU. The transition from a single core to a quad-core CPU explains the huge difference in speed between the RPi 1 and RPi 2. 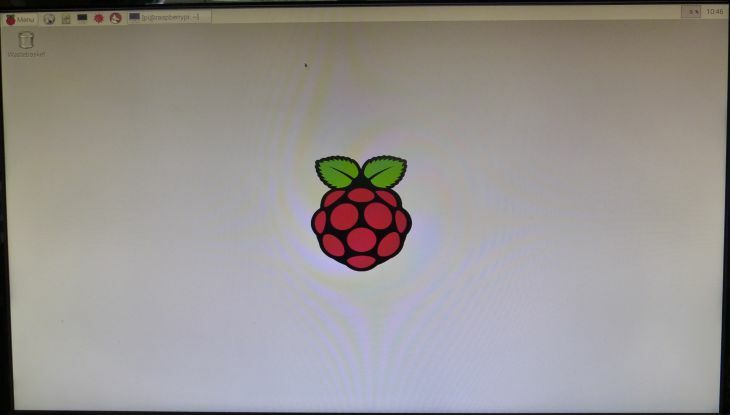 I installed the latest Raspbian (Debian Wheezy) on RPi 1 and RPi 2 and it’s just impressive to see how things react quickly on the RPi 2 compared to the RPi 1. The Raspberry Pi Foundation has done a great job that second iteration of the RPi board and for roughly USD $40, you have a nice tiny but powerful computer. 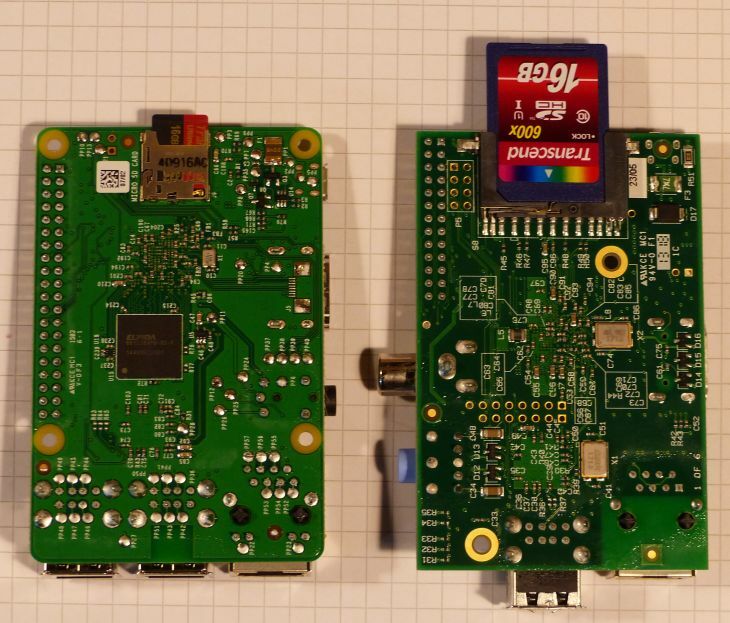 The new RPi 2 Model B has the same features than the RPi 1 Model B+ (the last iteration of the first RPi): 4 USB ports, a 40-pin GPIO (I will talk about the GPIO in a next article), and a micro-SD card slot. The GPU, a VideoCore IV by Broadcom, is still the same than in RPi 1 models. The GPU supports OpenGL ES 2.0 and is based around multiple specialist floating-point shading processors called QPUs: Quad Processor Unit. The GPU performs tiled rendering and outputd pixel data to a shared Tile Buffer (TLB) of 64×64 pixels. But as OpenGL programmers, we are not directly concerned by tiled rendering. More information about the architecture of the VideoCore IV GPU can be found in this detailed documentation: VideoCore® IV 3D Architecture Reference Guide. 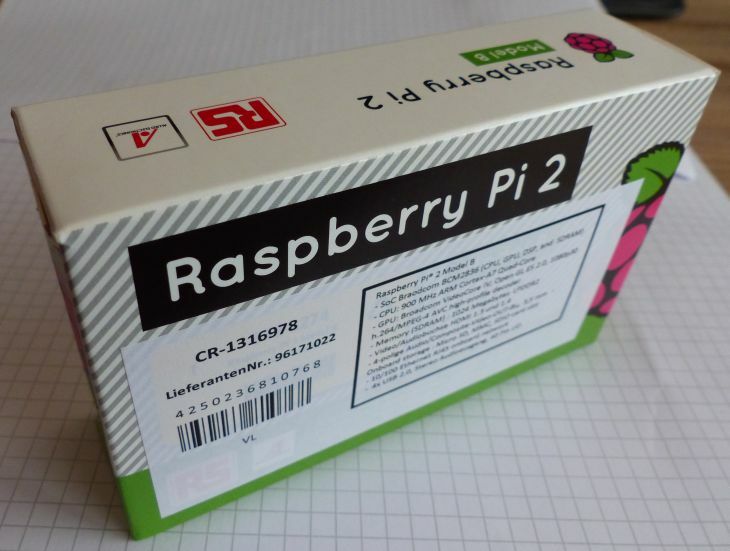 More information about the RPI 2 Model B can be found HERE. 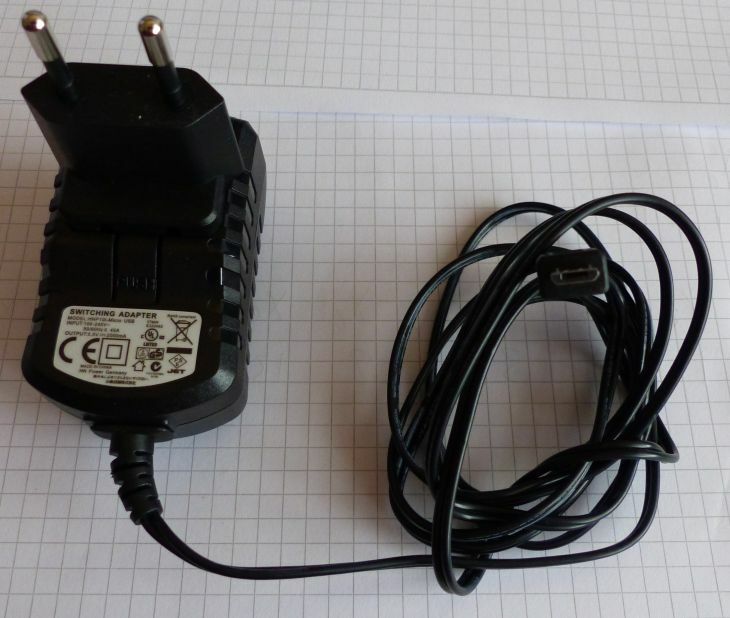 With a faster CPU as well as 4 USB ports, the maximum current the RPi 2 can draw is 2 amperes (2000mA) under 5 volts. 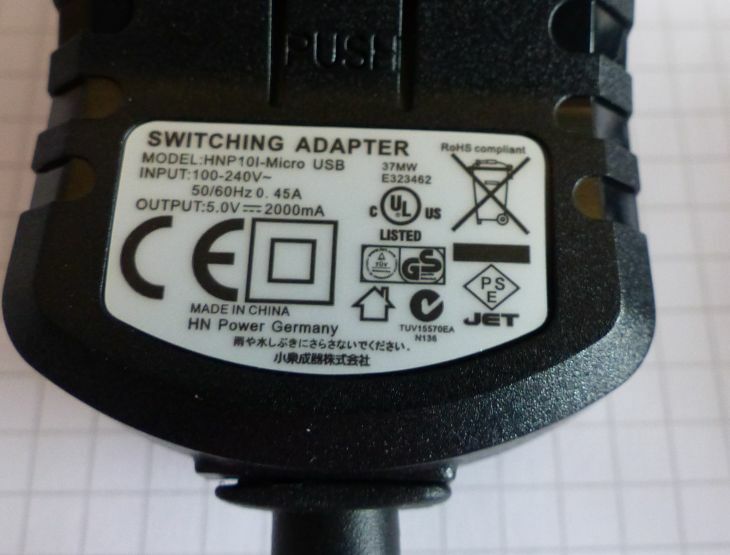 It’s recommended to select a 10W power supply unit. 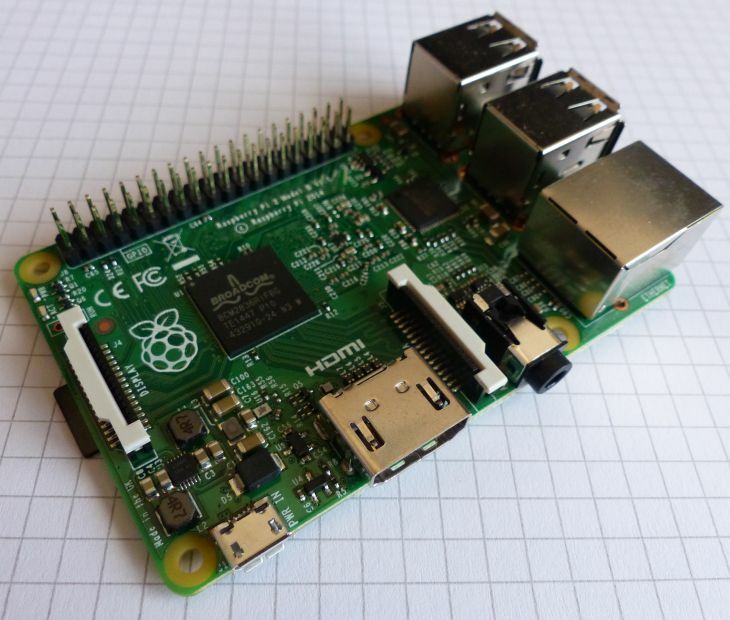 The Raspberry Pi works with Raspbian (Debian Wheezy), an optimized version for the RPi board of the Linux Debian distribution. 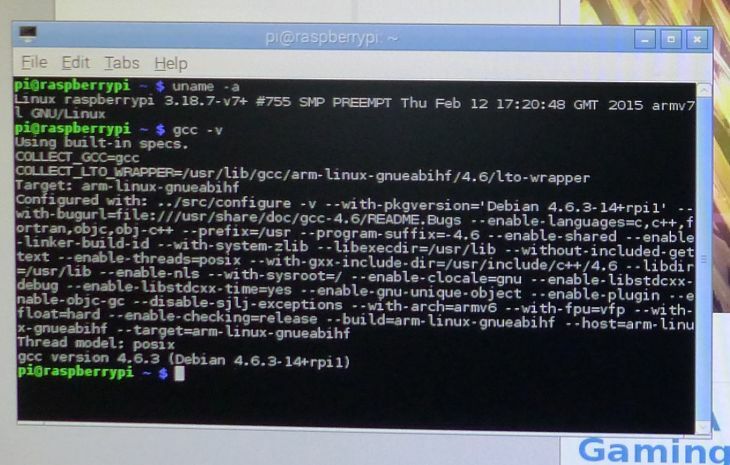 Raspbian is a 32-bit operating system. 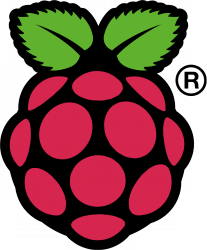 But Raspbian is not the only OS supported by the RPi, just visit this page for all options. 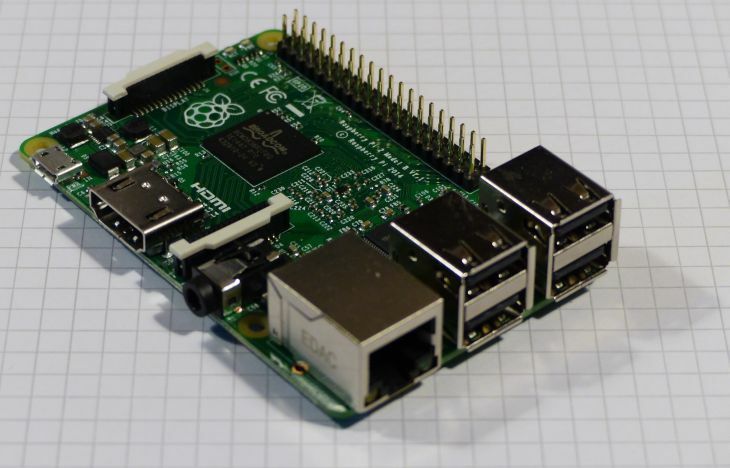 1 – Download the latest Raspbian image and extract the *.img file somewhere. 2 – Under Windows, download the Win32 Disk Imager utility. 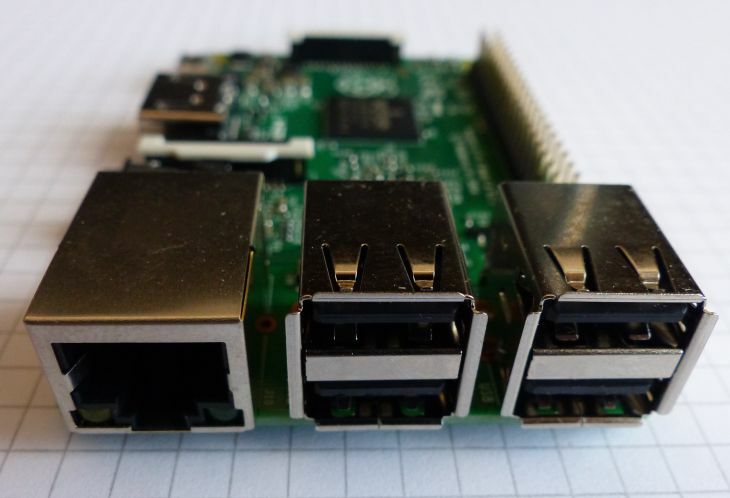 3 – Create the bootable mico-SD card from the Raspbian image using Win32 Disk Imager. That’s all. The default resolution of the desktop is 1680×1050 pixels. 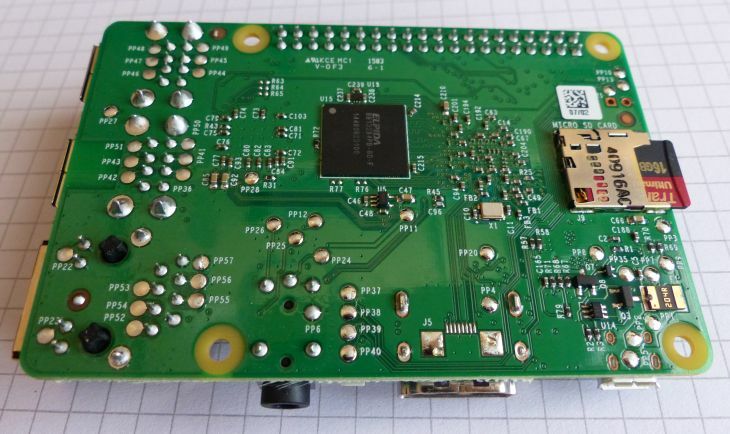 Thanks for your writeup on the RPI2. I’m looking forward to seeing what the VideoCore IV can do now that it has a decent amount of CPU power behind it. 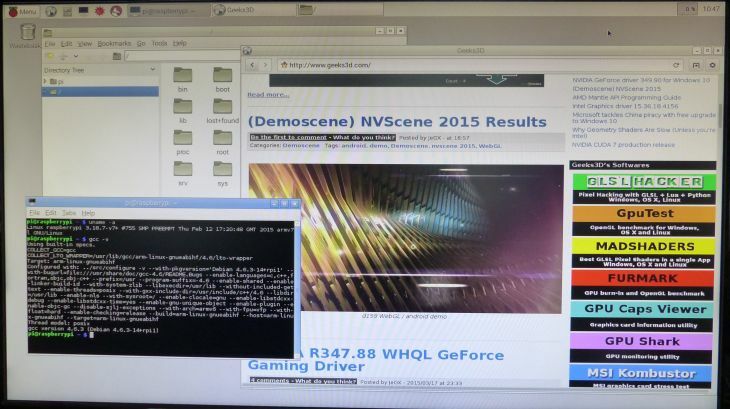 I have a RPI1 B+ and it didn’t seem to matter what resolution I used when running Open Arena (Quake3 engine)so I’m pretty sure it was CPU limited. The RPI1 also has a single-core CPU by the way. I’m planning on picking up a RPI2 soon since it is such a huge improvement over the original, and I think it has potential to make a decent inexpensive gaming system. 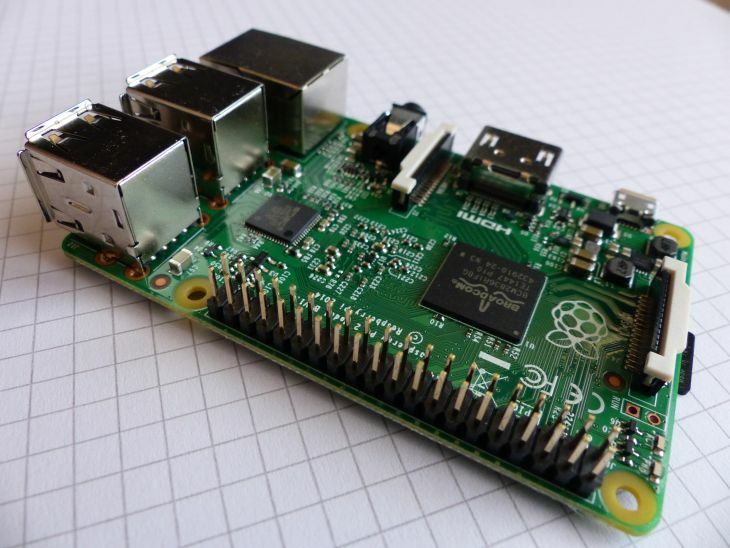 Correction: The Raspberry Pi 1 models all have single-core processors (ARM1176JZF-S). @Sam: thanks for pointing out the mistake.I updated the article. 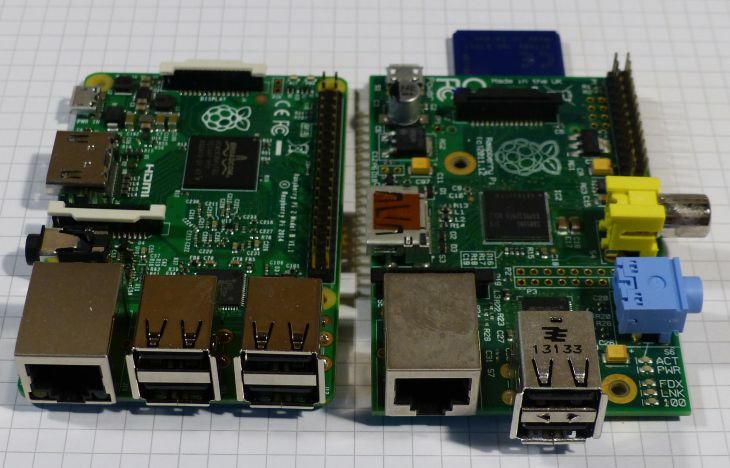 Indeed the RPi 1 has a single core CPU and it’s now clear why the RPi 2 is so fast compared to the RPi 1! @Aaron: I’ll to do some benchmarks between RPi 1 and 2 with some GLSL Hacker demos. Speed improvements also come from the increased clock speed (900 vs 700 MHz) and improved instruction set.